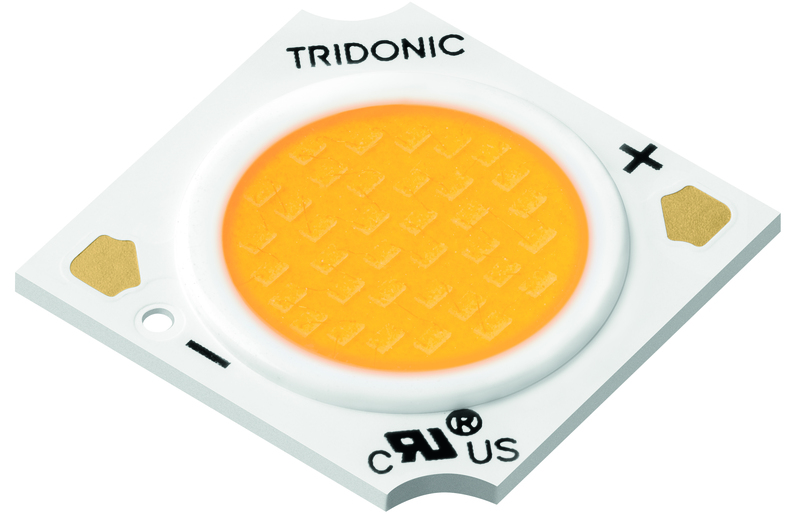 Tridonic released its new COB LED modules suitable for spotlights and downlights. The company updated its seventh generation SLE-ADV modules with a LED chip which features higher efficiency, long lifetime and improved thermal management. The dimmable modules also deliver good color rendering covering color temperatures of 2,700, 3,000, 3,500 and 4,000 K.
According to Tridonic, the module series covers the entire range of light-emitting surfaces from 9 to 15 mm. It will debut the versions with LES 13 and LES 15 soon. Lighting Science has unveiled a portable and versatile LED task light as one of its circadian lighting products. 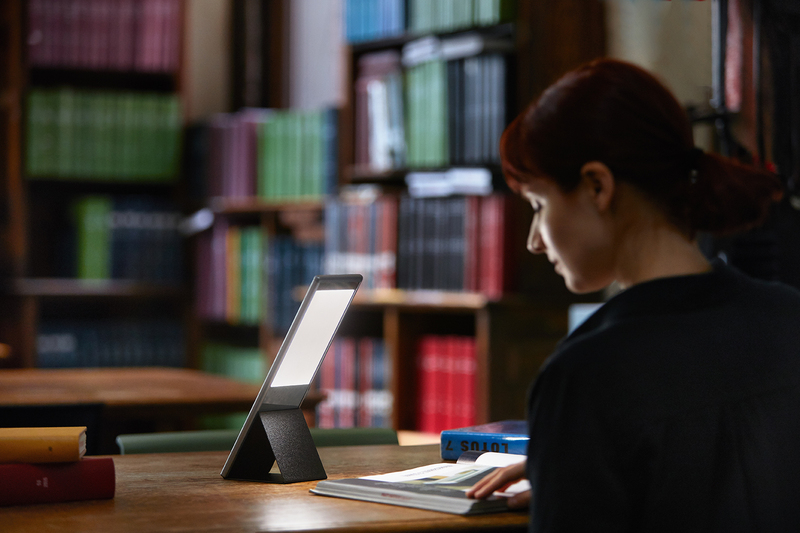 The product, named JOURNI, provides engineered spectrums designed for circadian regulation, which is suitable for travelers, students and people who need to work at different times. The portable light can be switched from blue-enriched spectrum to blue-depleted spectrum easily to synchronize with a user’s circadian rhythm. Light with different spectrum helps users to boost productivity or prepare them to sleep.